Look at it any way, the inevitable and sad conclusion at the end of the day would be Air India cannot be rehabilitated or sold as a going concern lock, stock and barrel to anyone. 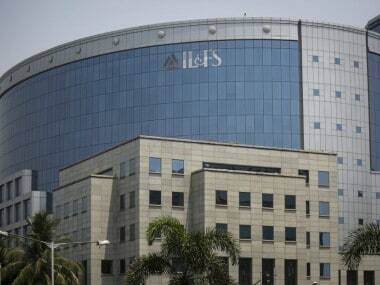 Today if it is referred to the National Company Law Tribunal (NCLT) under the Insolvency and Bankruptcy Code (IBC), banks may have to take the densest haircut, maybe to the tune of 70 percent or more. The government as the dominant shareholder, practically the sole shareholder (Air India is not listed) therefore has to swing into action and unbundle all the ailing airlines’ assets and sell them piecemeal and then perform its last rites. Aviation and financial experts wistfully opine that alas the government had not repeated the mistake it did with MTNL and BSNL---they should have been privatised at the time of allowing private players. Air India too should have been privatised when we opened our skies for private participation. The government could have exited not only with its pride intact but with more money because when the stodgy government companies remain in business alongside the nimble-footed private counterparts their weaknesses stand out in sharp contrast for everyone to see. Hence the steep undervaluation and the corresponding dwindling interest in the takeover of controlling interest. It is against this backdrop that the Union Civil Aviation Minister Jayant Sinha is planning to throw more good money after bad makes depressing reading. One thought after the failed attempt to privatise the beleaguered maharaja in May 2018, the government would sell its unbundled assets one by one. The government had then offered to sell 76 percent in Air India, which included 100 percent in low-cost international subsidiary Air India Express and 50 percent in ground handling company AISATS. 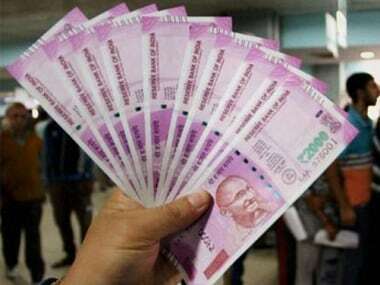 The cold shoulder given to the offer by various airline companies had something to do with the residual stake of 24 percent being retained by the government as well as the insistence that the new owner would have to take over 70 percent of the outstanding liabilities aggregating to Rs 33, 290 crore. Both were put-offs. Naturally, there were apprehensions that the government would meddle in the new-look Air India. Chastened, the government then introspected and toyed with the idea of 100 percent equity sale but only after allowing the airline time of 2 to 3 years to rehabilitate itself and make itself attractive to the new set of suitors, many of whom would, of course, be the ones who came calling last time round. Air India has a fleet of 120 aircrafts and an unenviable liability of Rs 55,000 crore which is climbing by some Rs 4,000 crore every year. It has a healthy market share of 48 percent in international traffic (among Indian carriers) emanating and terminating in India as opposed to a feeble 15 percent of the domestic traffic. Small wonder Indigo expressed interest only in Air India Express that focuses on international operations. 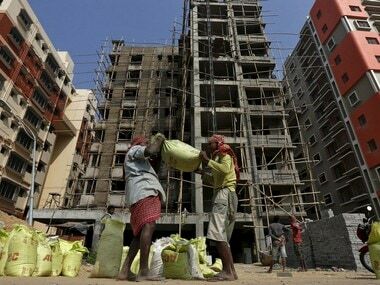 The contours of the revival plan in the run-up to the next round of disinvestment 2 or 3 years down the line hinted by Sinha has been doing the rounds in media. 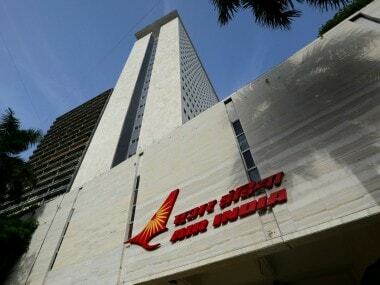 The government is planning to transfer Rs 29,000 crore out of Air India’s total liability of Rs 55,000 crore along with its non-core assets that includes lands estimated to fetch Rs 8,000 crore to a special purpose vehicle (SPV) Air India Asset Holding Ltd which will prune airline's annual loan interest liability payout of Rs 4,400 crore to just Rs 1,700 crore. The rationale behind this plan of action is the remaining Rs 26,000 crore of liability is on account of air-crafts acquisition which the one taking over would happily take in his balance sheet. It is the working capital loan of Rs 29,000 that sticks out like a sore thumb. Brush it under the carpet i.e. transfer it to SPV goes the borrowed wisdom. That the SPV would raise fresh loans to redeem the legacy loan smacks of the government throwing good money after bad. Its burden would be lightened by budgetary support spanning the current fiscal year as well as the next aggregating to Rs 12,200 crore. It is worth mentioning here that the government in 2012 had approved an equity infusion of Rs 30,231 crore until 2020-21. 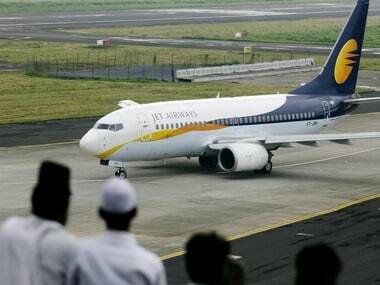 The airline has received 27,000 crore so far. The government had infused of Rs 6,750 crore immediately after the approval in addition to the equity infusion of Rs 3,200 crore. The government think tank NITI Aayog had warned the government against sustaining Air India at any cost. It is a basket case with 27,000 staff to whom the airline owes Rs 1,200 crore. Prior downsising would be insisted upon by the acquirer as a precondition. Upwards of 200 employees per aircraft is way above acceptable norms. Therefore without further loss of time, the government should start the unbundled or piecemeal sale of assets, may be under the supervision of receiver appointed under the company law. The resultant loss to banks and employees would be lesser than the one if the airline were to be referred to NCLT under the IBC. Rehabilitation and its concomitants SPV and budgetary support would amount to further guzzling taxpayers’ money.